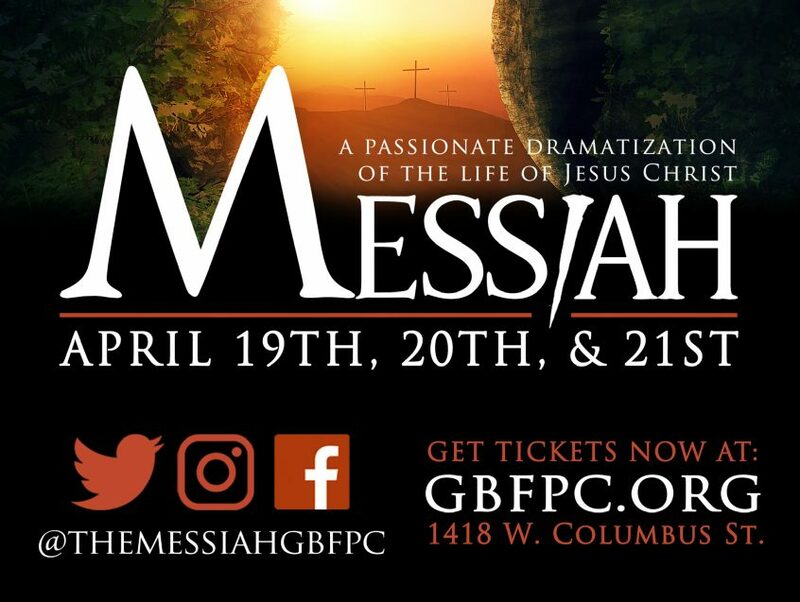 The Messiah presentation is a passionate dramatization of the life of Jesus Christ. This is a fully live acted play with live music that starts at the birth of Jesus and follows him through His death and resurrection. Come join us for our 7th year of this play and get your free tickets on our website.